Click here to watch Channel 7’s The Great Day Out WAGS Feature! *Please note: some information in this video has changed since its release. Every Wednesday of every year (weather permitting), enthusiastic yachties take the afternoon off work and venture to RQYS for a sail around Green Island, just for the fun of it! 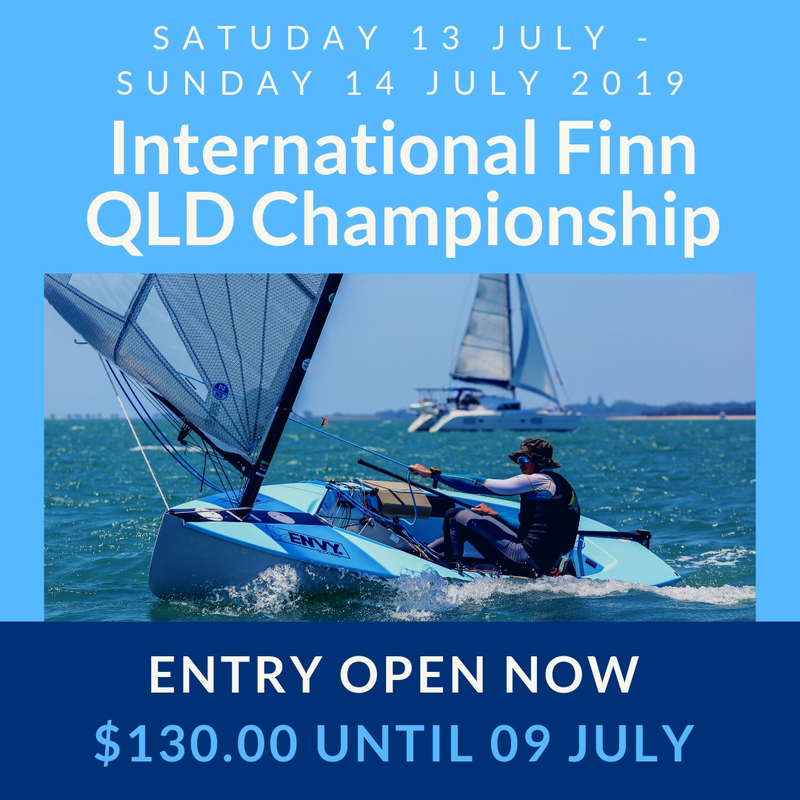 Rearrange your schedule and get on down to the RQ Bar from 12 noon to enter your yacht or register your interest to sail. Our WAGS Team will do their best to place visiting sailors on a yacht, however cannot guarantee that a position will be available. The first thing to do when arriving at the club is to sign in at Clubhouse Reception. We would recommend that you arrive between 12 noon and 12:30 pm to complete this process, as the subsequent crew registration is between 12 noon and 1:00 pm. 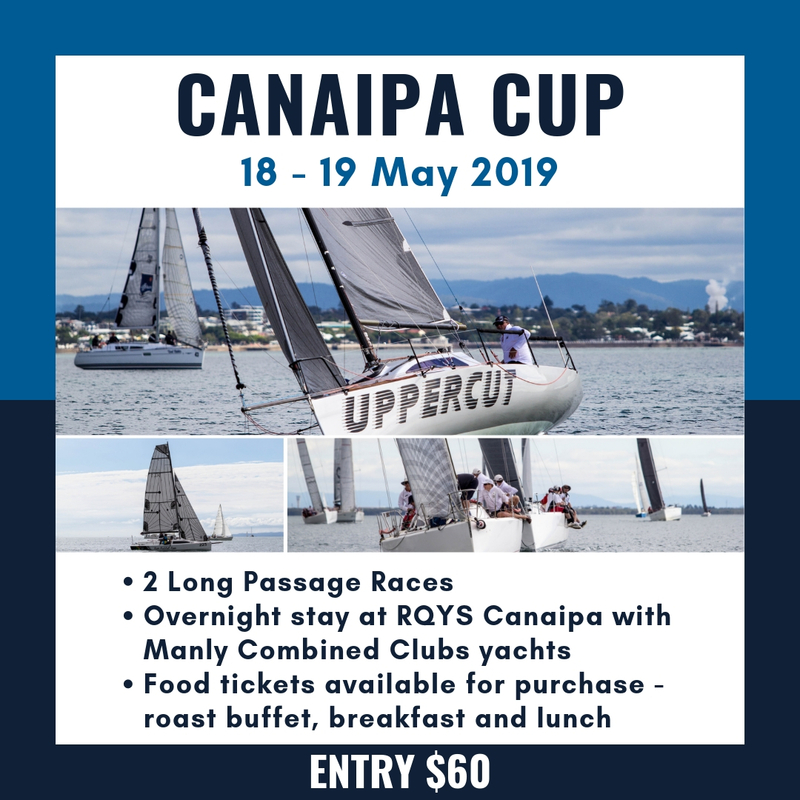 If you are not already covered by Australian Sailing’s on-water insurance and liability, our friendly Receptionists will sign you up for an RQYS Sail Pass Day Membership, which will provide you insurance cover for the day. 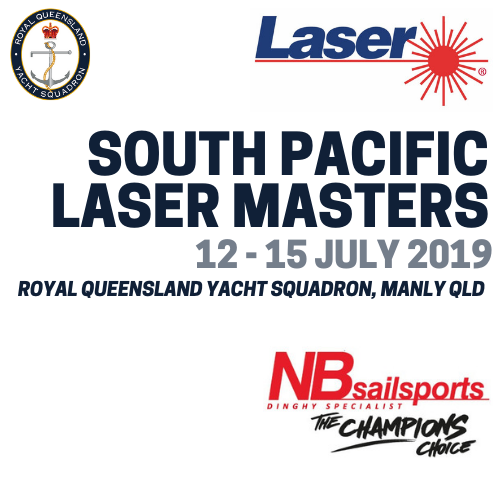 This RQYS Sail Pass Day Membership essentially initiates newcomers to the Squadron as a crew member for that day, affording that individual the opportunity to enjoy the on-water activities on offer. Join as a Crew member of RQYS (Cost is available at Reception). Provide evidence of membership of an Australian Sailing affiliated yacht club. Be signed in by an RQYS Member and complete a Sail Pass Day Membership form. This also grants you the first three sails as complimentary. Purchase a WAGS Sail Pass Day Membership (Fee of $25 per day is applicable for the first six visits – this fee includes a $10 Food and Beverage Voucher. Fees increase to $45 for the next six visits, subsequent participation must be facilitated by membership in the appropriate category. Secondly, you will then need to register with the WAGS coordinators in the RQ Bar. They will record you onto the crew list, and then assign you to a vessel. Placement on a vessel for WAGS will be prioritised in order of the four options above; and as such we cannot guarantee that you will make it onto a vessel to go sailing. 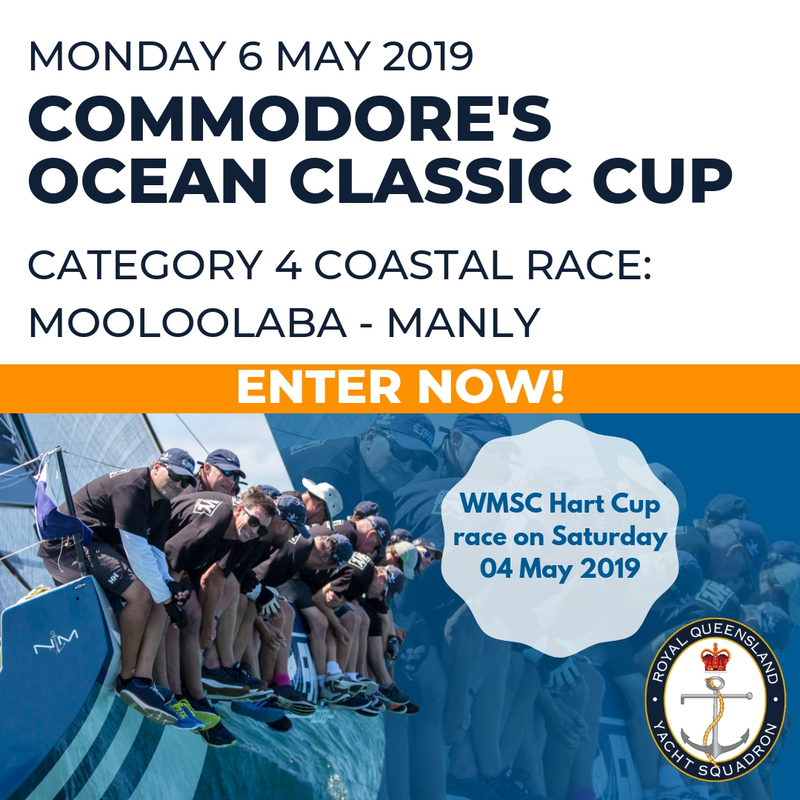 The number of spaces available is completely dependent on the number of boats entered in WAGS and if the skippers of those boats have any available spots for extra crew. Depending on weather and the vessel you are assigned, the sailing event / competition can take anywhere between 2 to 4 hours. In terms of what to bring, we recommend a bottle of water, clothes that can get wet and shoes with non-marking soles (so as to not mark the deck of the boat). WAGS is a vital strategic pathway for on-water participation in the sport of sailing. 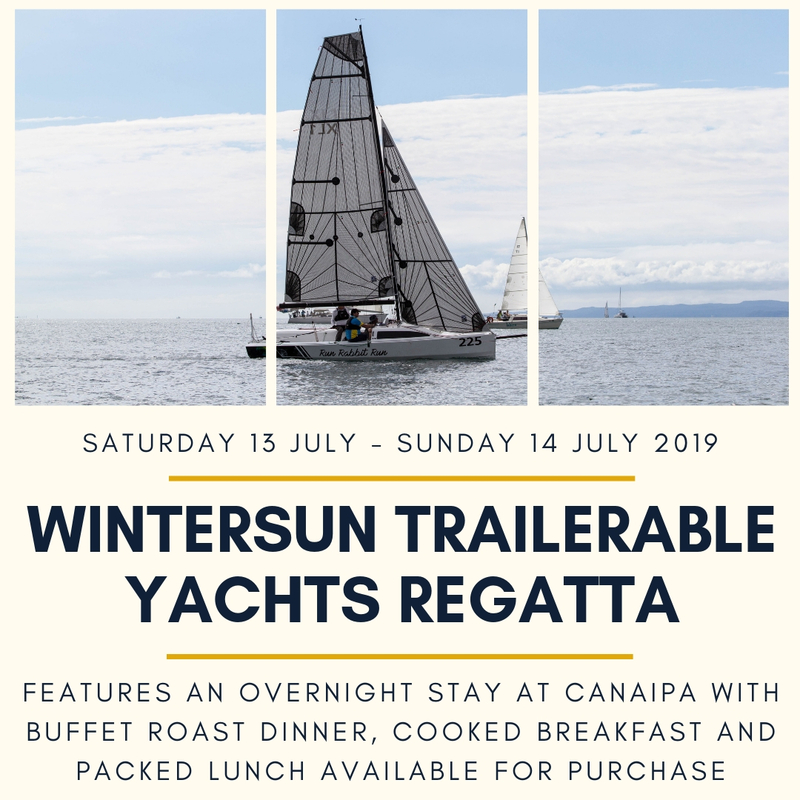 It provides an avenue through which individuals and families can engage in an intensive but light-hearted interpretation of the sport, before ultimately committing to a learn-to-sail course or RQYS membership. 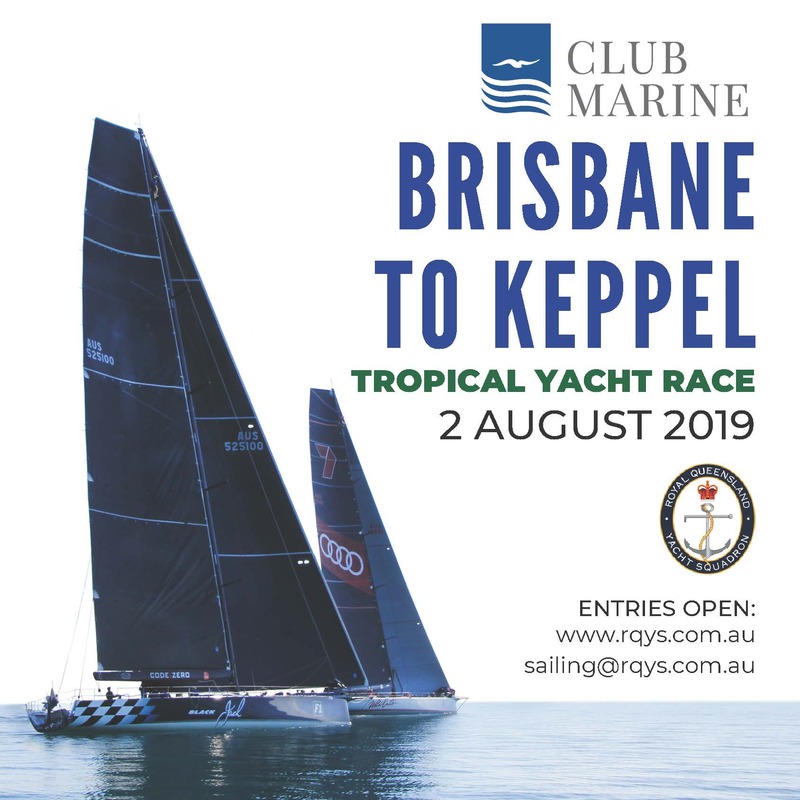 It is the intention of WAGS to introduce newcomers to the joys and excitement of sailing on Moreton Bay, both competitively and recreationally. We hope that all WAGS participants fall in love with our sport and choose to belong to our rich, vibrant community here at RQYS. WAGS also provides an avenue for avid sailors to regularly compete as a crew member, developing their skills and experience, in the absence of owning their own vessel. As told by John Taylor and Mike Thurlow (With reference to notes by Ross Jullyan dated April 1996). In May 1978 in pre-marina days Ross Jullyan (Avian IV), John Taylor (Orpheus) and Mike Thurlow (Wallen) began Wednesday Afternoon Sailing when the three of them were working on their boats at a work pontoon. Someone suggested it was a too nice a day to be varnishing – they should be sailing! The next suggestion was a race and when the course was set they were off. The first event was a great success and it was decided in the downstairs bar that they should do it regularly. Following that, others quickly followed and within six months a regular fleet of six to eight boats were sailing around Green Island. On some occasions the numbers lifted to ten or twelve, and on Exhibition Wednesday the number rose even higher – becoming a feature event on that Wednesday each year. The idea was borrowed from a similar race held on Sydney Harbour at the time. 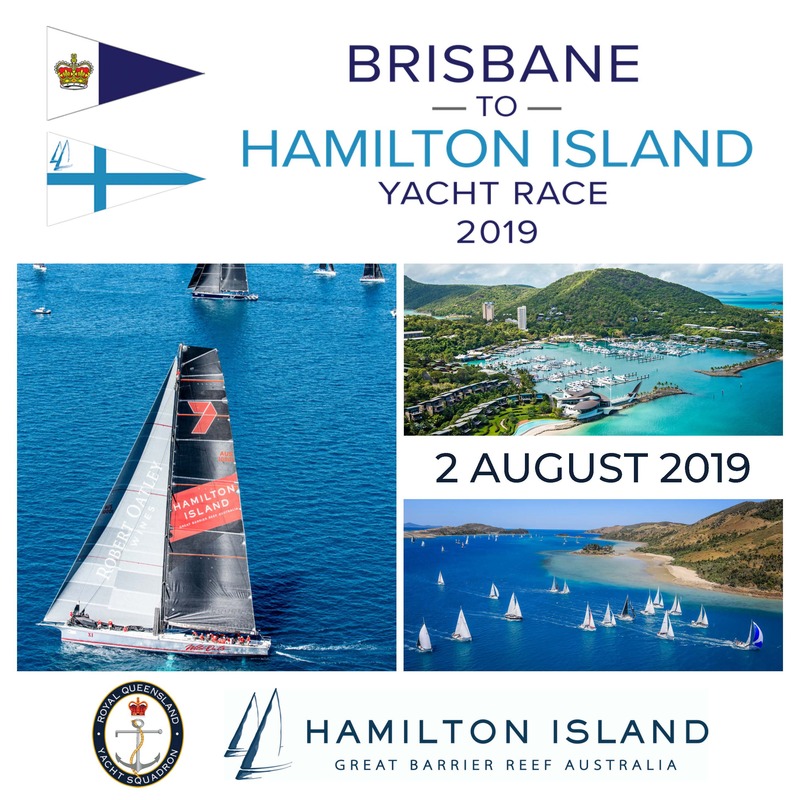 It was decided that the race rules would be simple and invariable, and that the event would be held every week at the same time so that no matter when a boatie decided to race, it was not necessary for the skipper to read sailing instructions. The mutlihulls presented a peculiar difficulty and eventually when their numbers grew, a separate division was created for the multi-hulls and sometimes they sailed around Hope Banks beacon as the Green Island course on a windy day was too short. Originally the winner had to shout the bar but as the fleet grew it became more and more expensive and certain boats would slow or zig-zag so as not to come first. Lindsay Wall became the first sponsor of WAGS when his Manly Marine presented a $10 voucher to the winner. This trophy was much prized and from time to time the Squadron and other benefactors put up a bottle of Bundaberg for the winner. This system eventually settled down to become the happiest basis for Wednesday afternoon sailing. Inevitably as the event became larger, being competitive by nature, we’re not content to just win on the day so a point keeping system was started with trophies at the end of each half year. This seemed a good idea at the time but as quite valuable prizes were offered by various yacht club members, it resulted in some skippers becoming quite jealous of their points lead and bitterness began to surface particularly over the handicap and who had won or came second, etc. Eventually this was dropped as the whole idea of Wednesday afternoon sailing was a fun relaxed afternoon enjoying sailing and the race was incidental and simply raison d’etre on the water. In the early days Wednesday afternoon sailors were, for some reason, frowned upon by the then hierarchy of the Squadron and one Wednesday Tony Love who was then at least a committee member but possible the Vice Commodore of the Squadron derisively said to John Taylor the Wednesday sailors were “wagging it.” This comment was quickly seized upon and the term Wednesday Afternoon Gentlemen Sailors was coined; hence the name WAGS. Red t-shirts were donated by FAI, one of the avid supporters of WAGS and a burgee was also produced and proudly worn by all WAGS members. As time went by Wednesday afternoon sailing grew exponentially until about 1986 when John Taylor handed over the reigns to Alan Flockhart. The regular number of boats turning out was in the 20-25 rand and on exhibition Wednesday the number had grown to closer to 30 or 40. Races were sailed to no matter what the weather and the sailing was every bit as aggressive and competitive as in any other race. Collisions were not unknown and groundings on the coral reefs around Green Island were common especially those trying to take a short cut or who were unaware of the extent of the coral reef. The experienced WAGS skipper knew every nook and cranny in those reefs and could use them to great advantage when tacking. One afternoon a small trailer sailor unfortunately sank near the first beacon off Green Island and, being an early starter (minus 30 minutes) was out there by itself. It was only when some of the later yachts sailed past the beacon did they discover the loss of the boat when they found the two crew members clinging to the beacon. They and the trailer sailor were eventually rescued and brought back to the Squadron after the race. One of the joys of Wednesday afternoon was, of course, the few stubbies consumed on the way round followed by the jugs of rum and coke afterwards. Many boats made it a gourmet day with fancy pates, cheeses, wine, and other goodies being served. WAGS was eventually recognised as making a significant contribution to the income of the Squadron at a time when it was struggling to get people through the door, especially during the week. It should not pass without noting that Andrew Knights was one of the early sailors and did, in fact, wag school to sail on Wednesday afternoon accompanied by his mother.